Current Hydrofinity customers can log in to the XConnect system below. If you are a current customer, but don't yet use XConnect, click here to request login details. You can watch a video tour to ensure you are getting the most from your system. 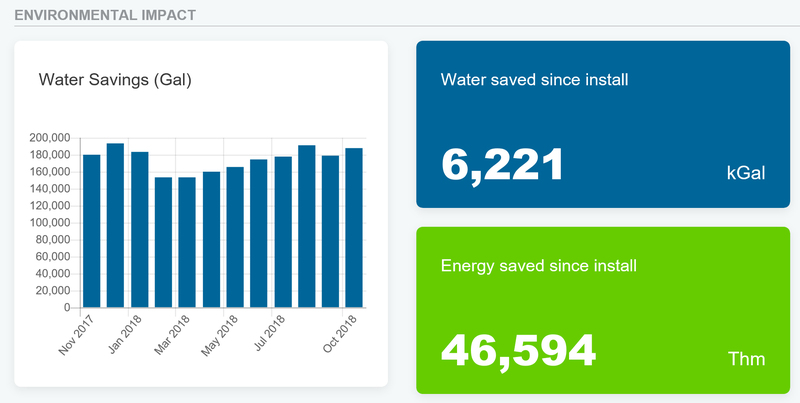 In addition to saving on water and energy, Hydrofinity customers have access to XConnect's cloud-based system that tracks laundry cycle data—including water consumption and a range of other factors—making it easy to determine your return on investment.